Creating recipes for Easter requires some planning when you’re entertaining your family and friends. Delicake has some recipes that require no effort and no baking required either. All the recipes created by Delicake has not touched an oven and with the new bake ware for no baking, it will help you entertain easily without being overwhelmed in the kitchen. 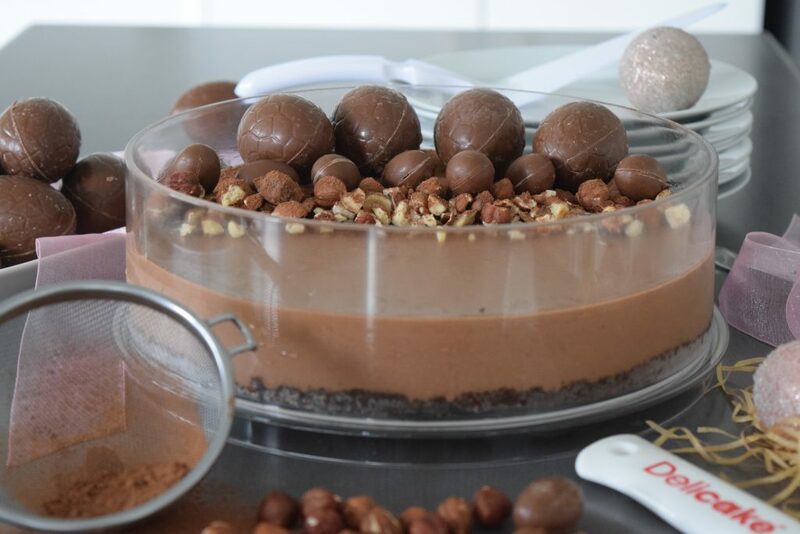 Our recipe will inspire you and your kids to create that special show stopper that everyone will enjoy at the dining table, it may even be the family favourite for all of you. With over 50 recipes you can put a little Easter egg love on any of them and make it your own. 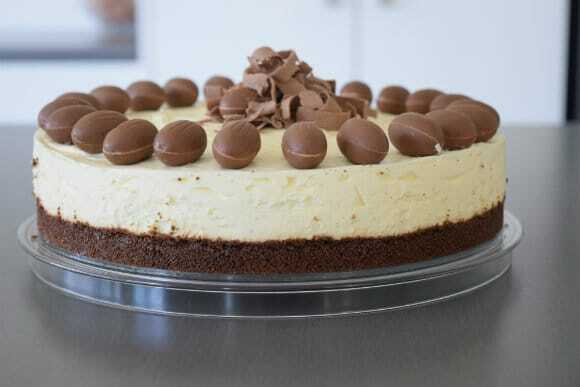 From our famous Chocolate cake, Cheesecakes, Tarts, Tiramisu, Vegan, Semifreddo, Puddings, Pies, Mousses, Fudges, Savoury salads for every dining occasion this Easter. 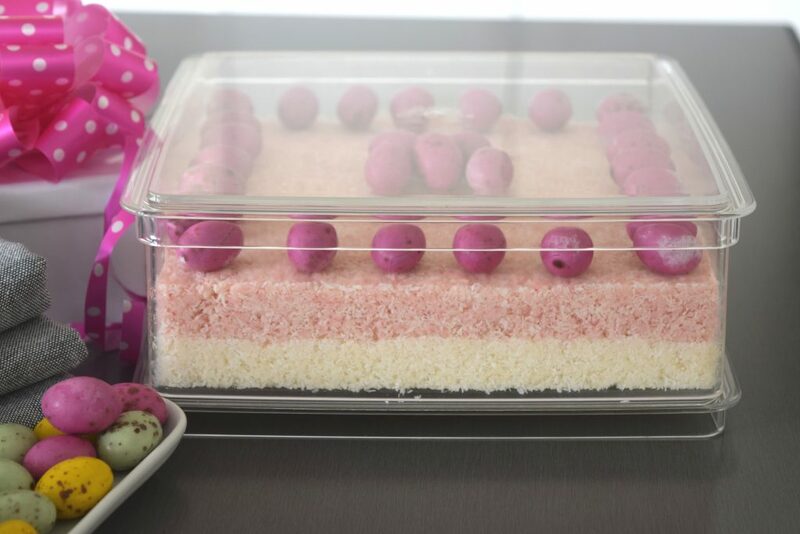 Our bloggers and chefs worldwide has helped us create recipes for you to enjoy using the Delicake Cake Ware. Throw out your glass and ceramic cookware. Bin your spring form pans & cake carriers. The unique Delicake Master is designed for your convenience – prepare, set, stack, store, transport & serve. From the fridge or freezer, straight to the table, and clean-up is a breeze. Available in a range of shapes, colours, and with exclusive accessories, you’ll be ready to create your next no bake masterpiece with cakeware that presents beautifully on your table. BPA free and recyclable, there’s no nasties in our cakeware so they’re non-toxic to the planet and people alike.